In which our intrepid director, in order to fill all the roles, does some shifting of actors from one role to another. In which our original Harold Hill backs out, and I have six days to learn the part. A performer's-eye view of the production. Also, see the video excerpts on YouTube! What was Shelly up to during all this? 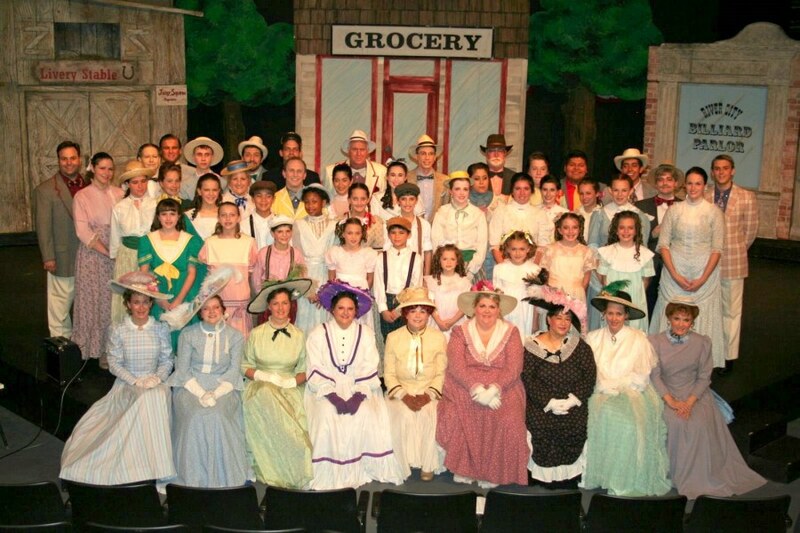 Cast photo and numerous others courtesy of Heather Humphries (front row, left) and Karen Saltiel.